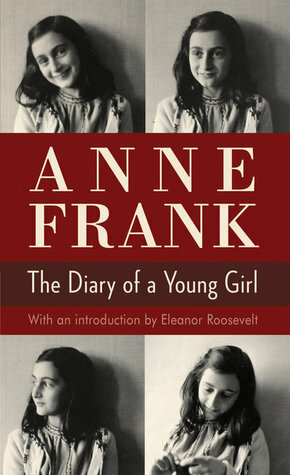 Anne Frank's extraordinary diary, written in the Amsterdam attic where she and her family hid from the Nazis for two years, has become a world classic and a timeless testament to the human spirit. Now, in a new edition enriched by many passages originally withheld by her father, we meet an Anne more real, more human, and more vital than ever. Here she is first and foremost a teenage girl—stubbornly honest, touchingly vulnerable, in love with life. She imparts her deeply secret world of soul-searching and hungering for affection, rebellious clashes with her mother, romance and newly discovered sexuality, and wry, candid observations of her companions. Facing hunger, fear of discovery and death, and the petty frustrations of such confined quarters, Anne writes with adult wisdom and views beyond her years. Her story is that of every teenager, lived out in conditions few teenagers have ever known.